Want to be notified when the item is back in? * Region: Region 1 (U.S. and Canada only. 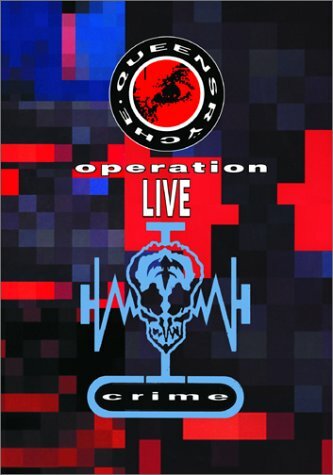 In the fall of 1991, Queensryche released Operation: LIVE crime, a live video commemorating the enormously popular "Mindcrime" tour, which had translated the album concept into a theatrical performance. 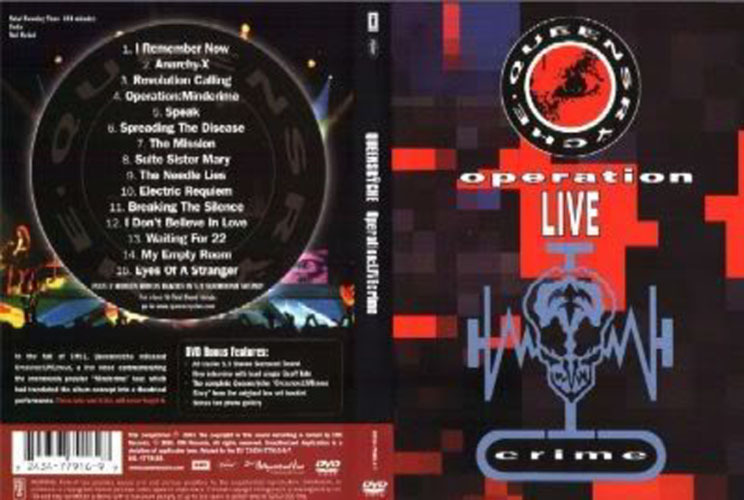 Those who saw it live, will never forget it.